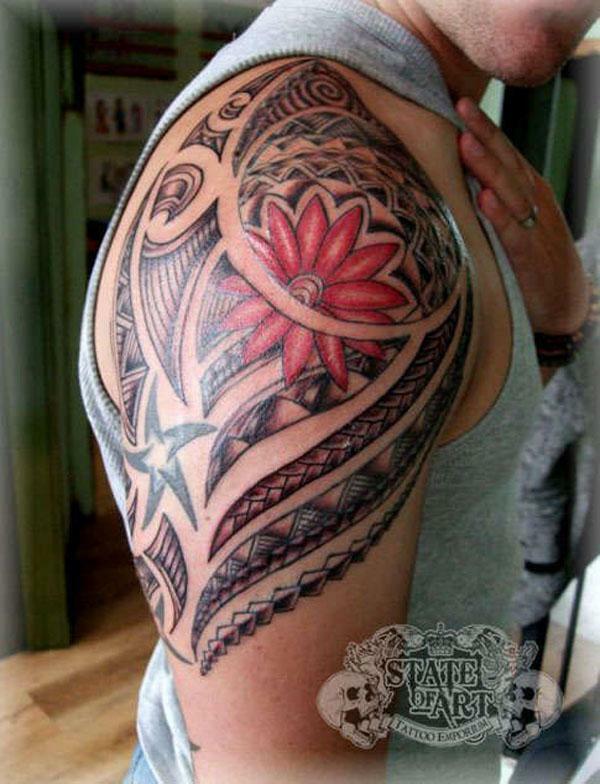 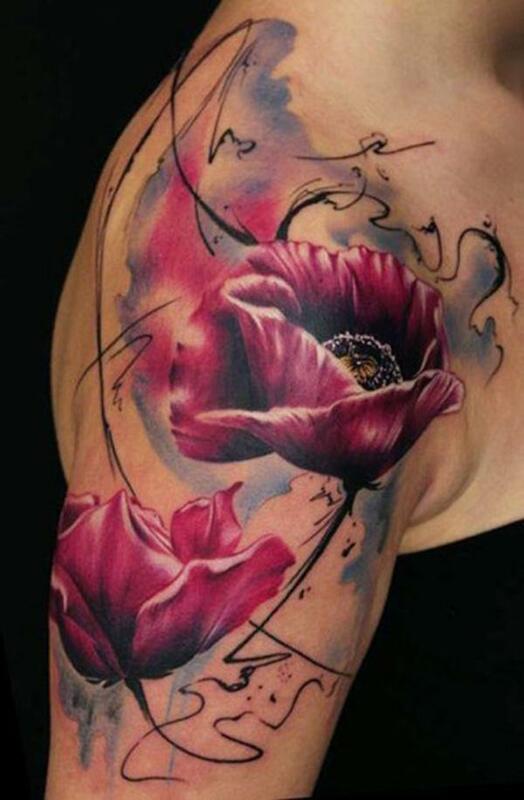 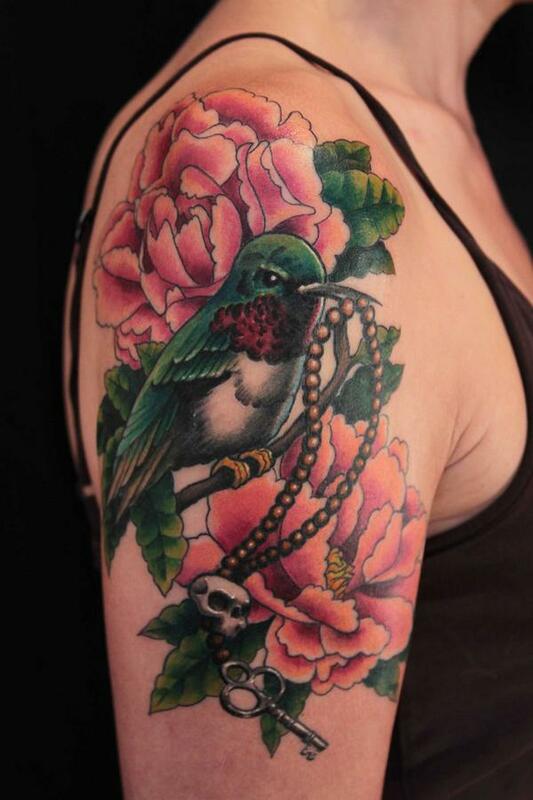 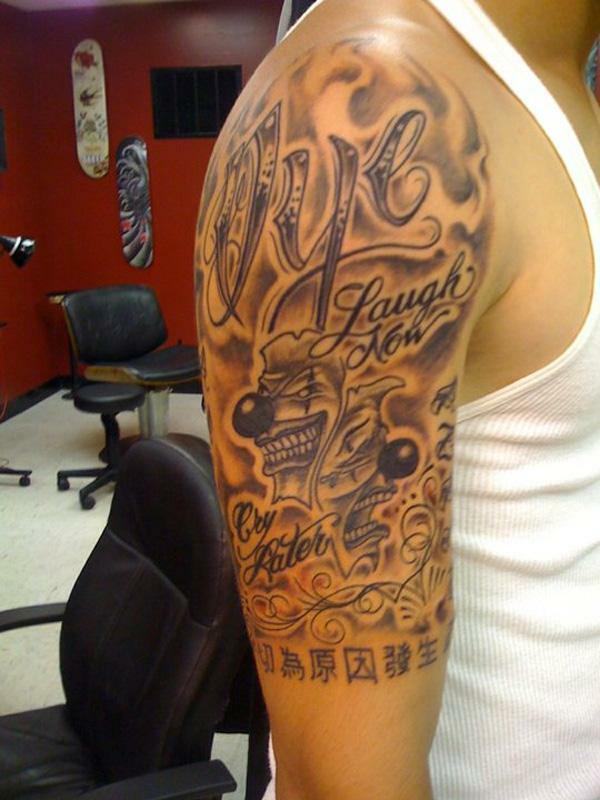 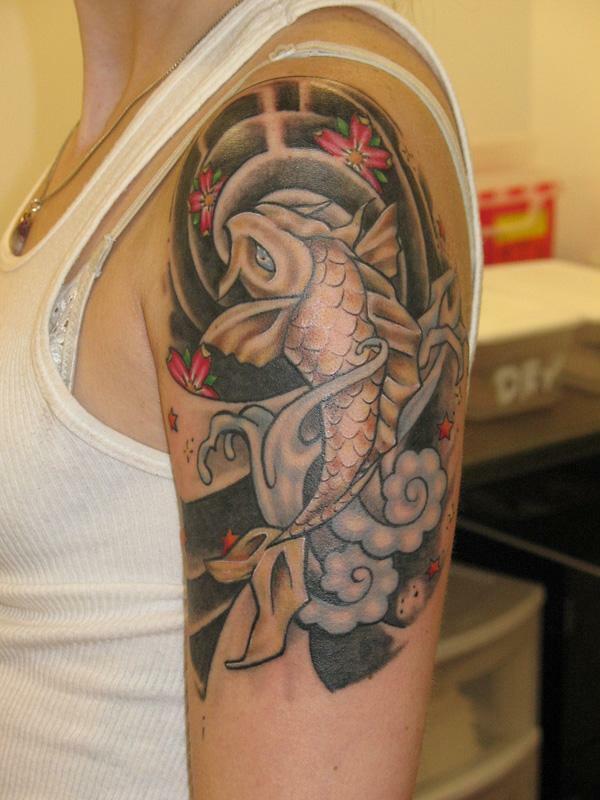 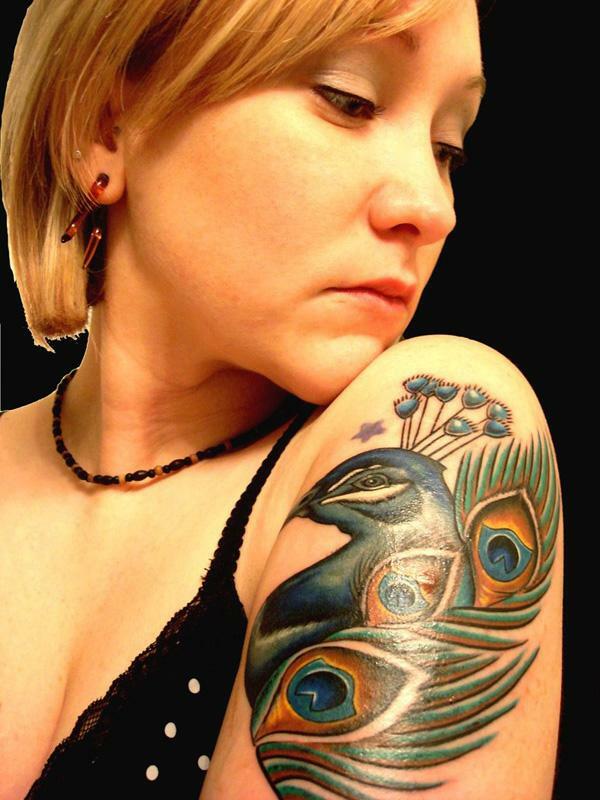 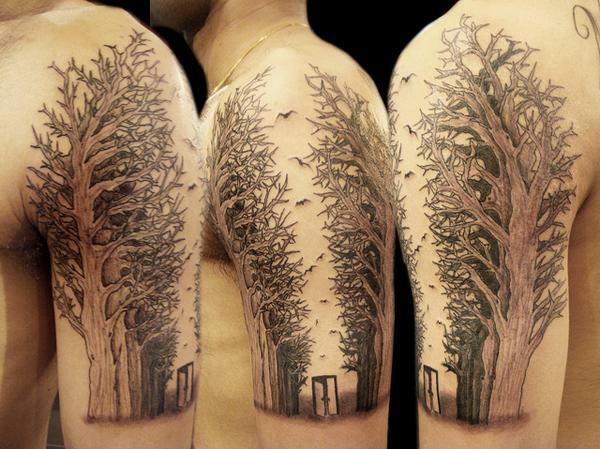 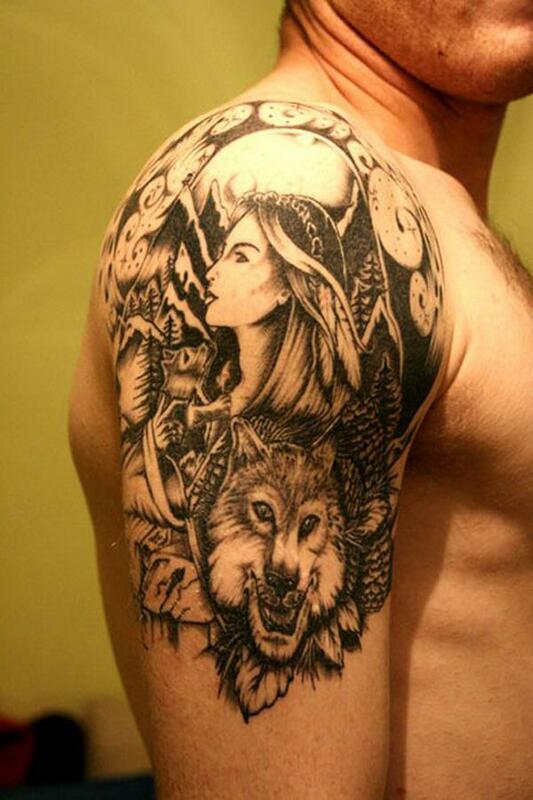 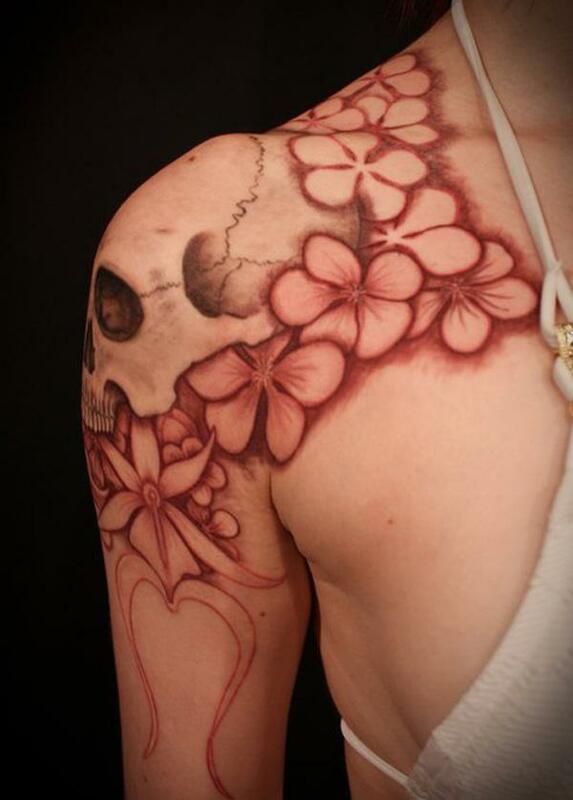 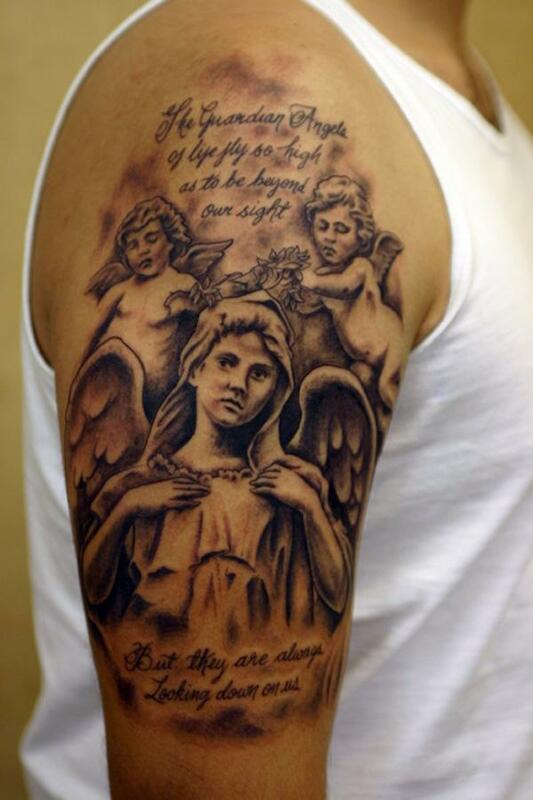 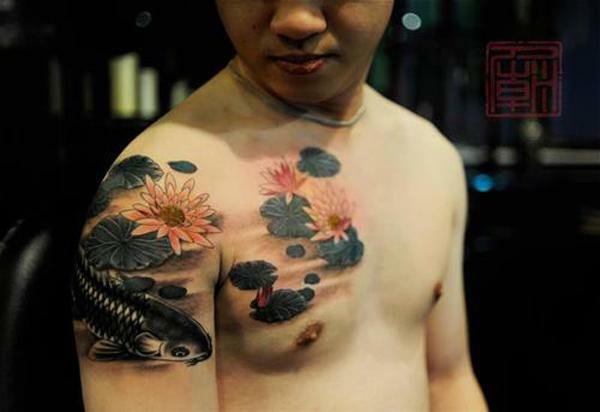 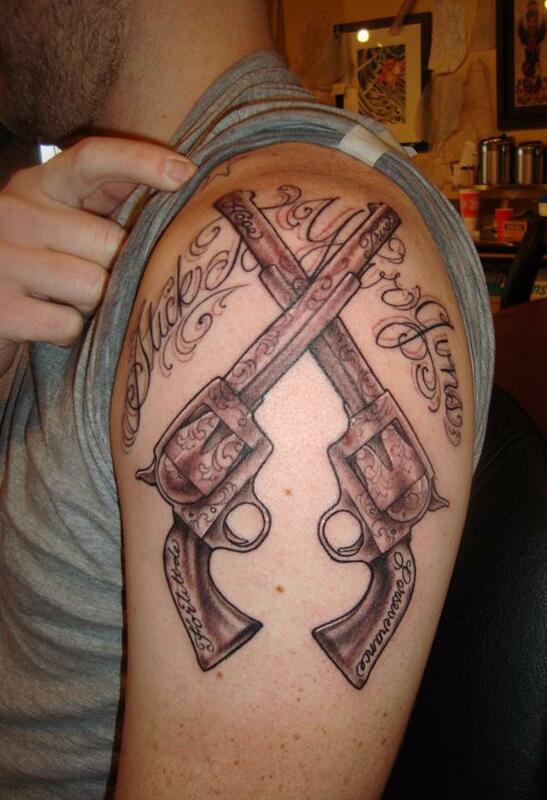 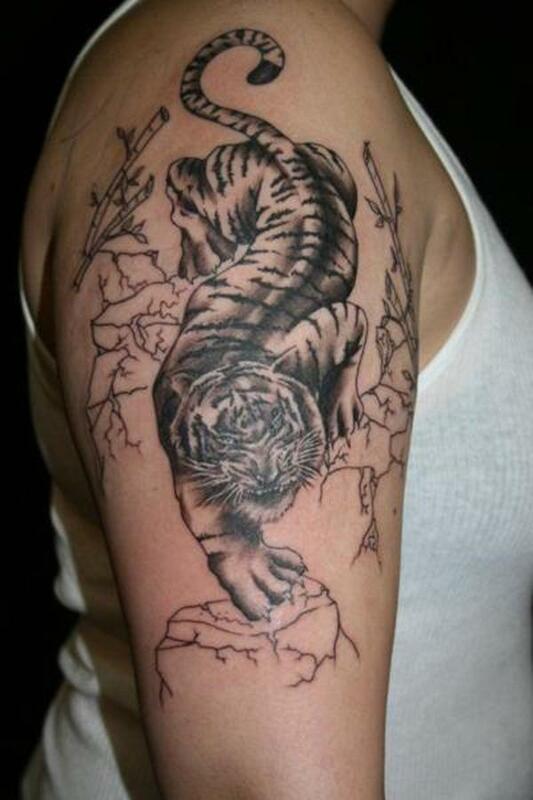 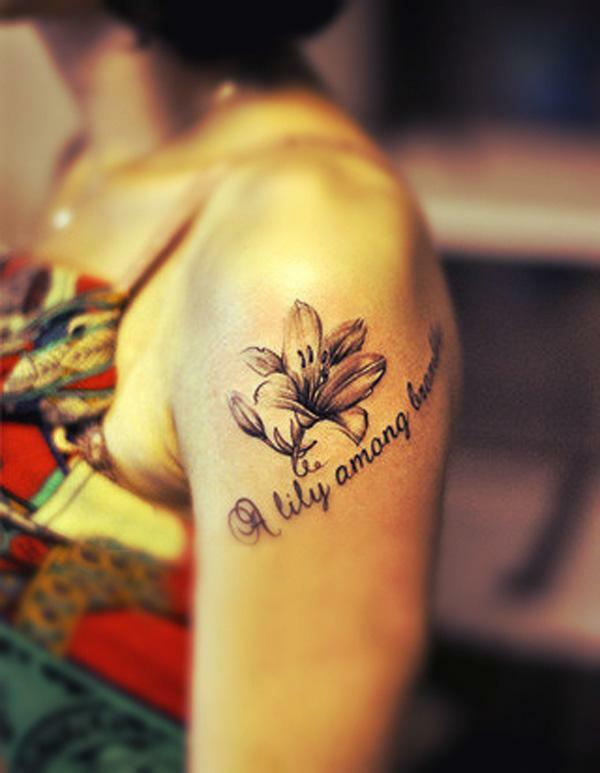 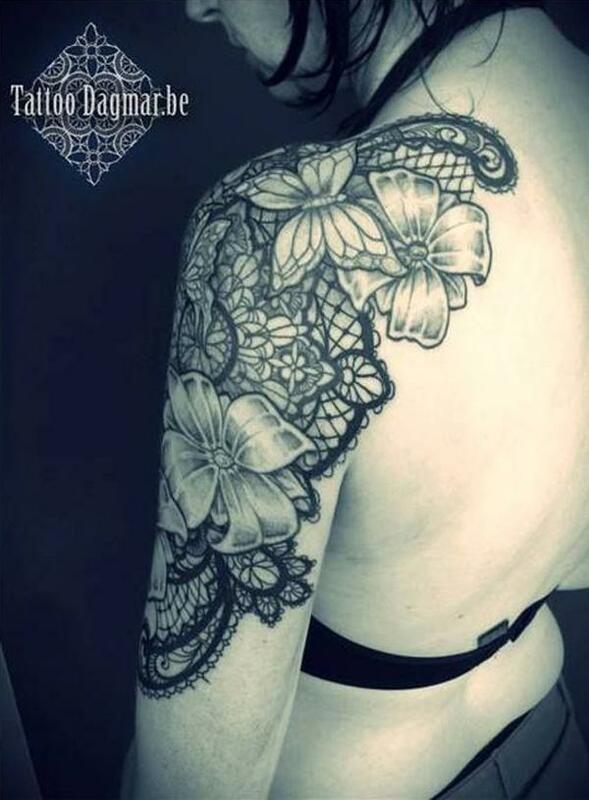 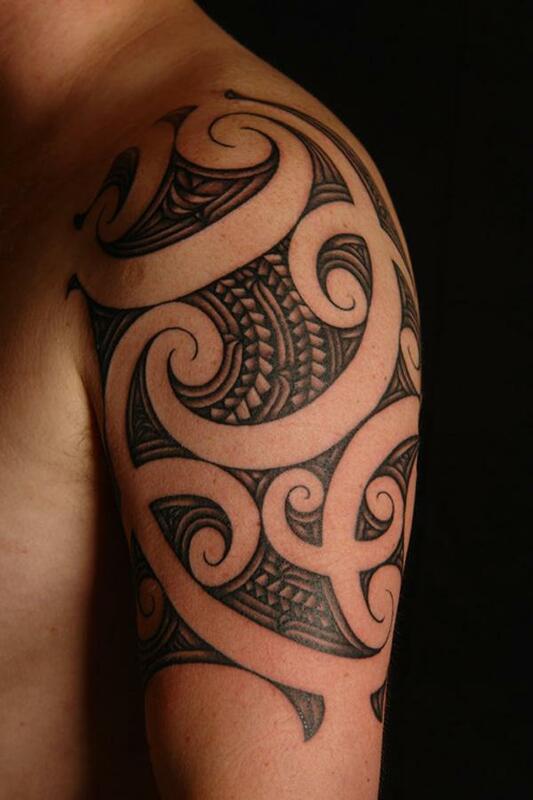 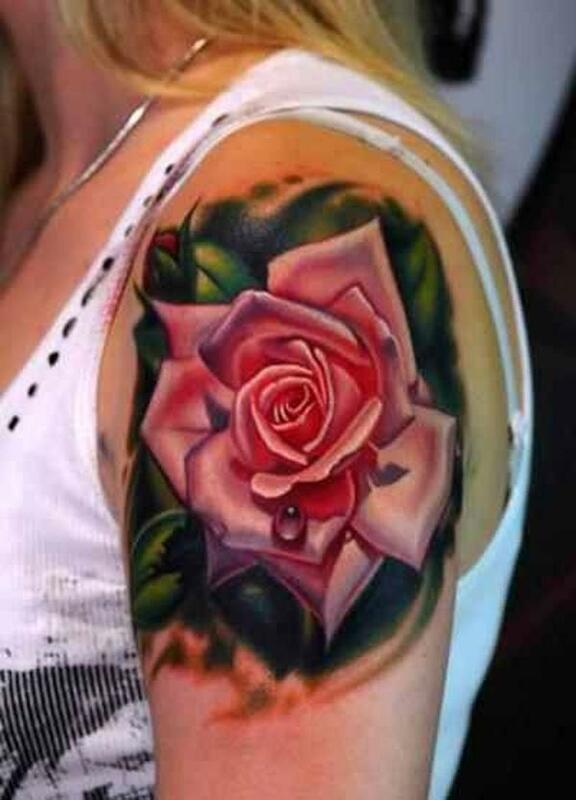 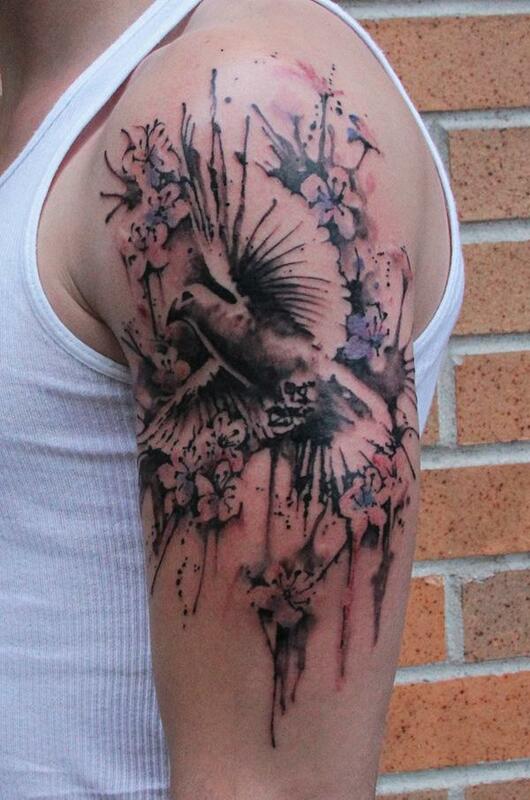 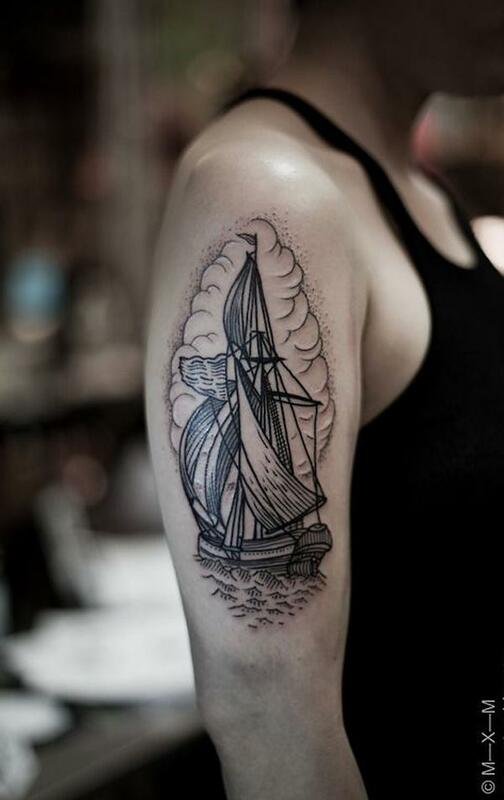 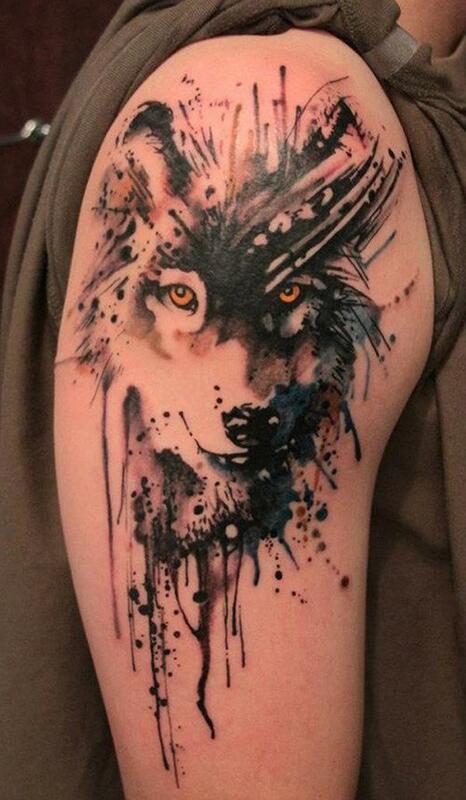 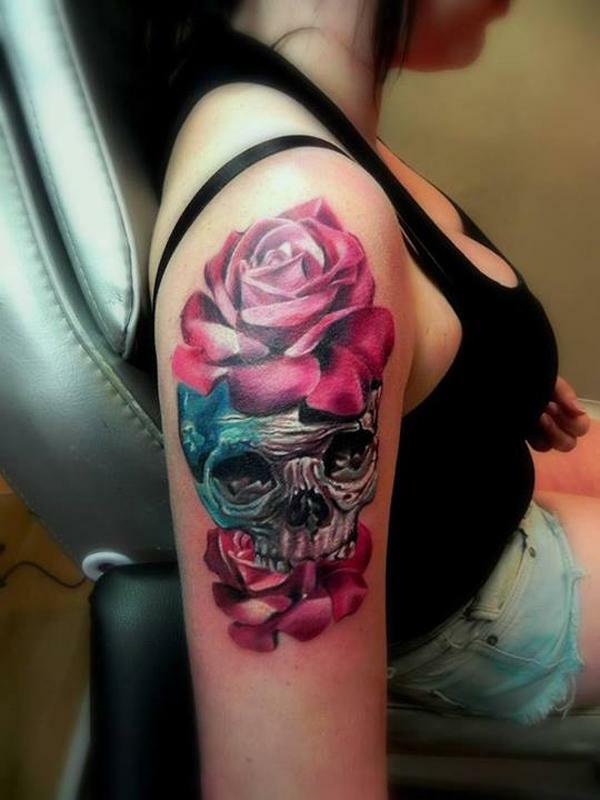 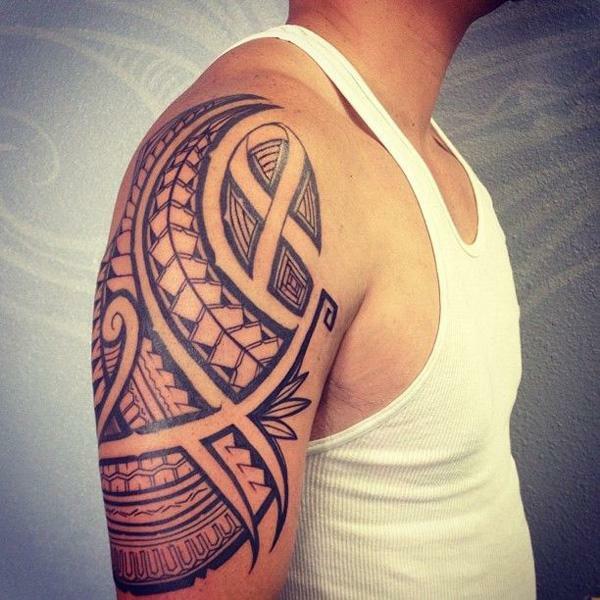 Sleeve tattoos are loved by people as they are easily visible and cool if properly designed and inked. 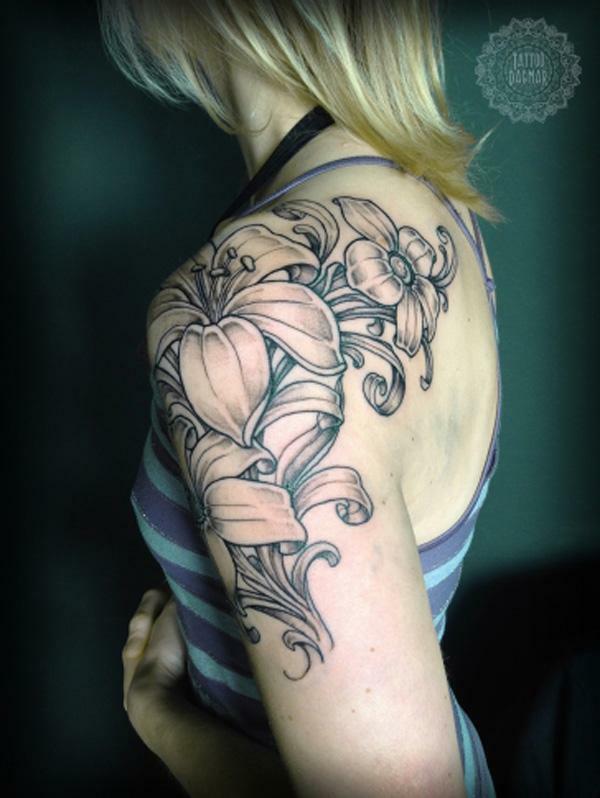 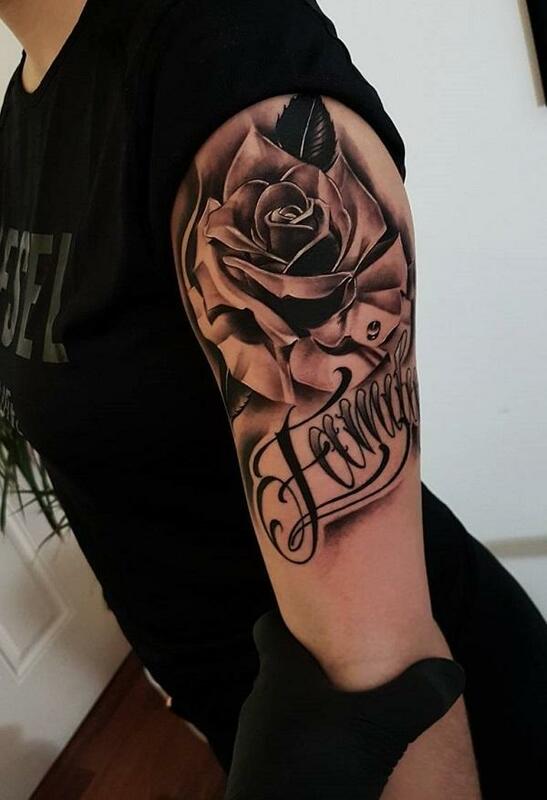 Quarter Sleeve Tattoos are those covering about a quarter of arm length, which look elegant compared with those full sleeve tattoos. 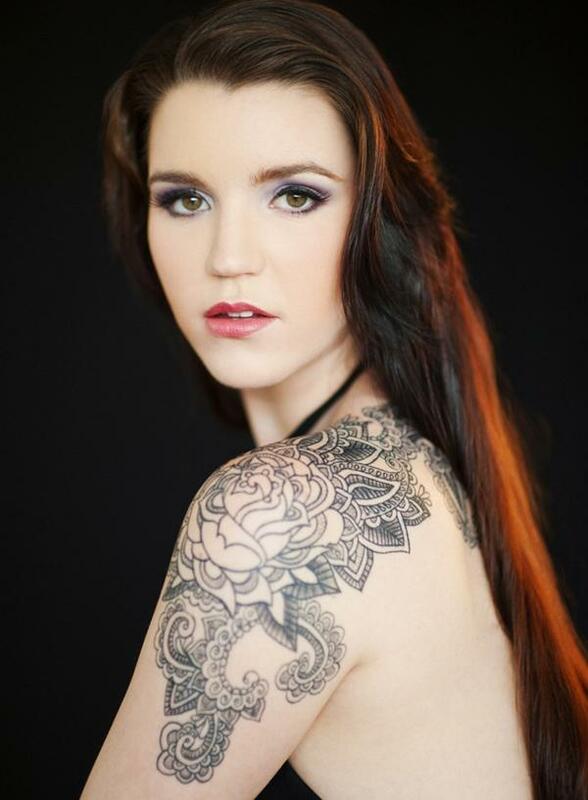 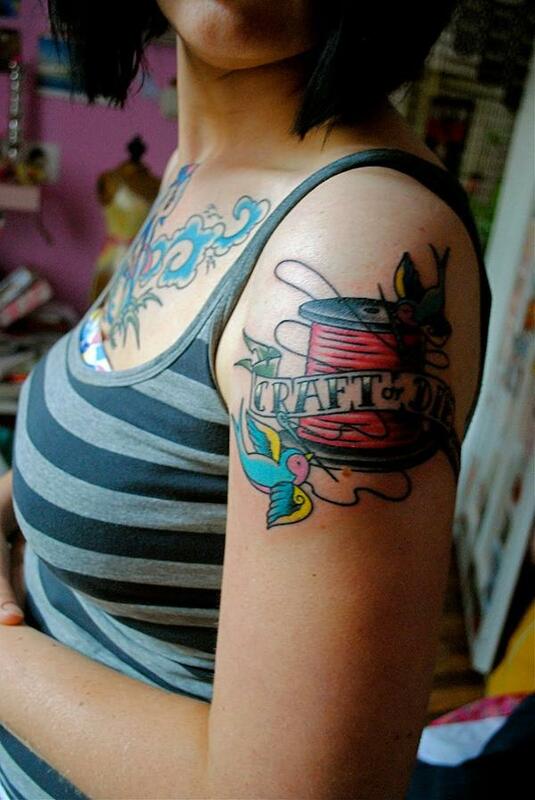 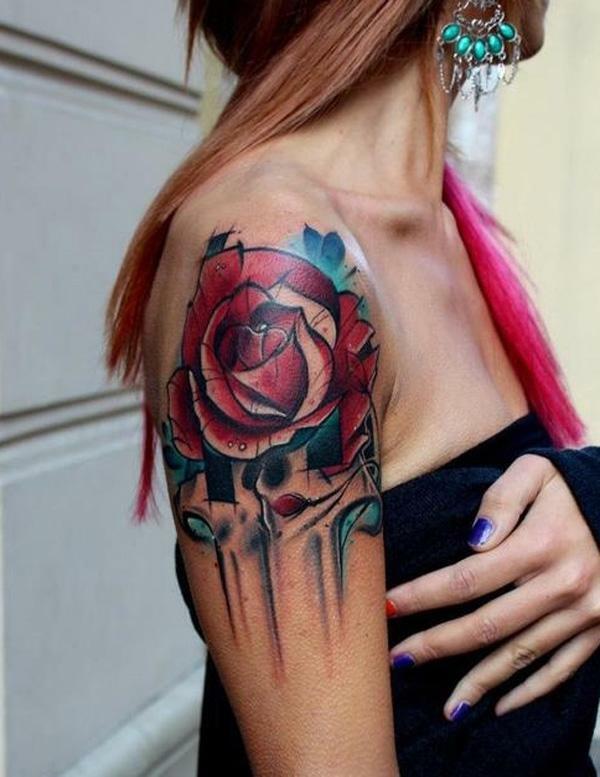 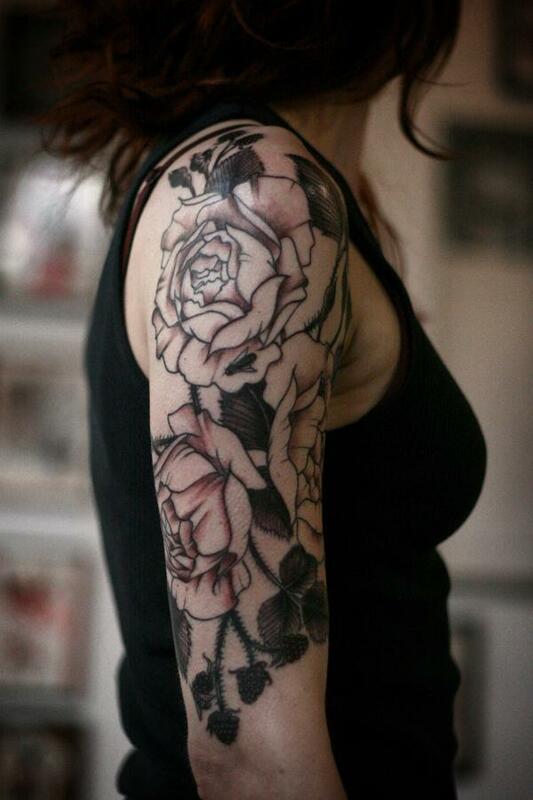 Quarter sleeve tattoos are perfect tattoo ideas for women in terms of placement. 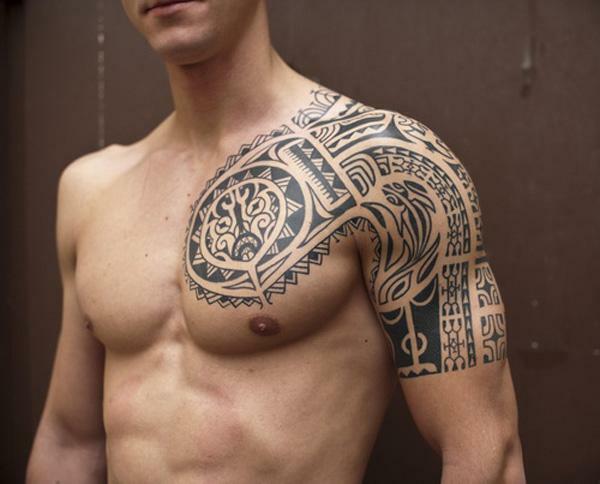 People look not so addicted and give more exposure to express one’s personality. 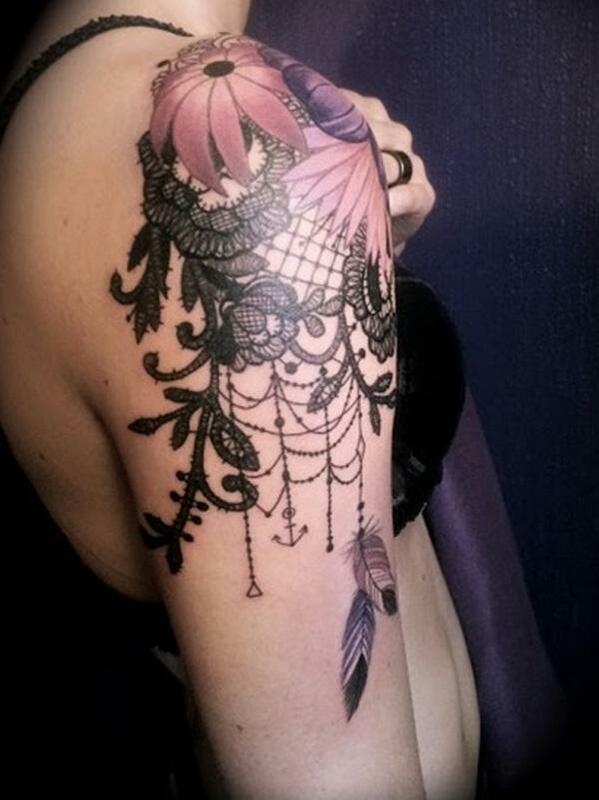 There are a lot of ideas for option, flowers, dreamcatcher, tribal, animals, etc. 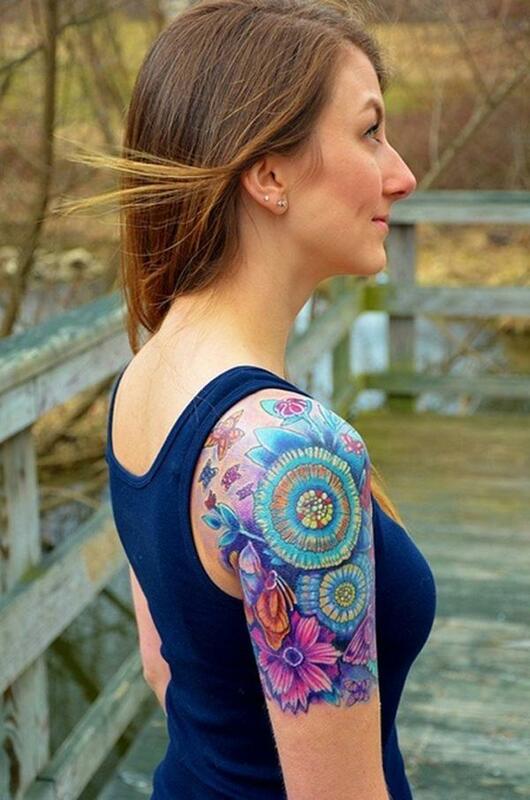 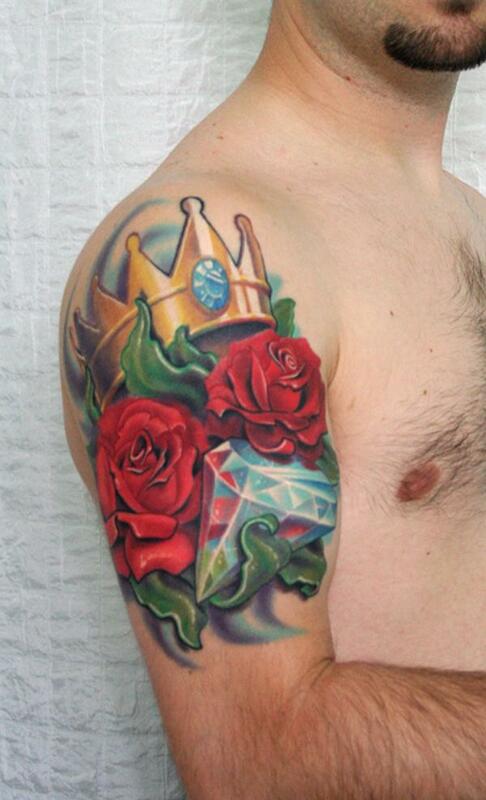 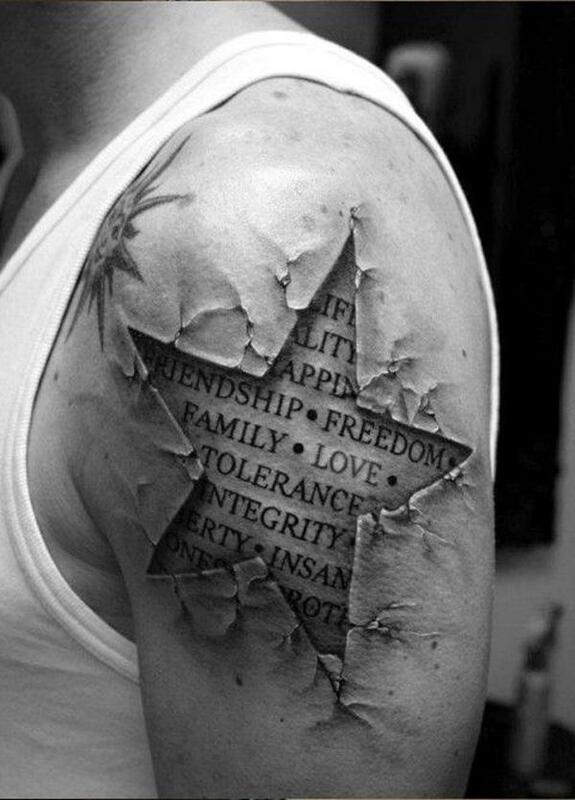 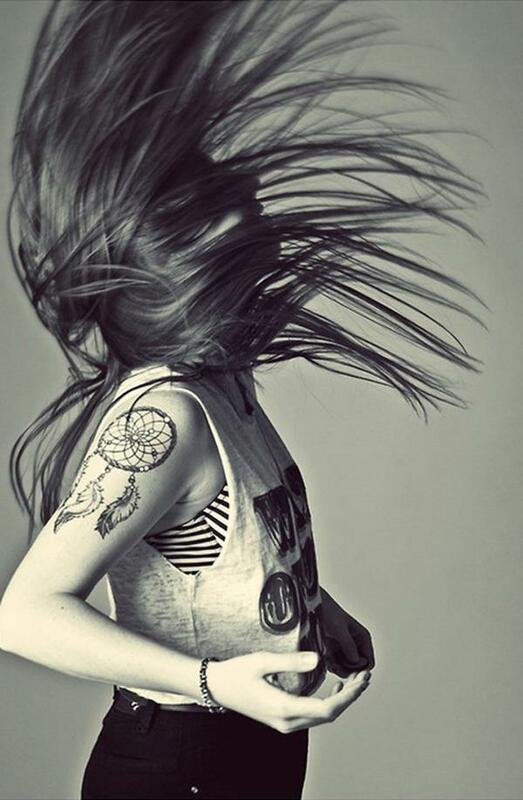 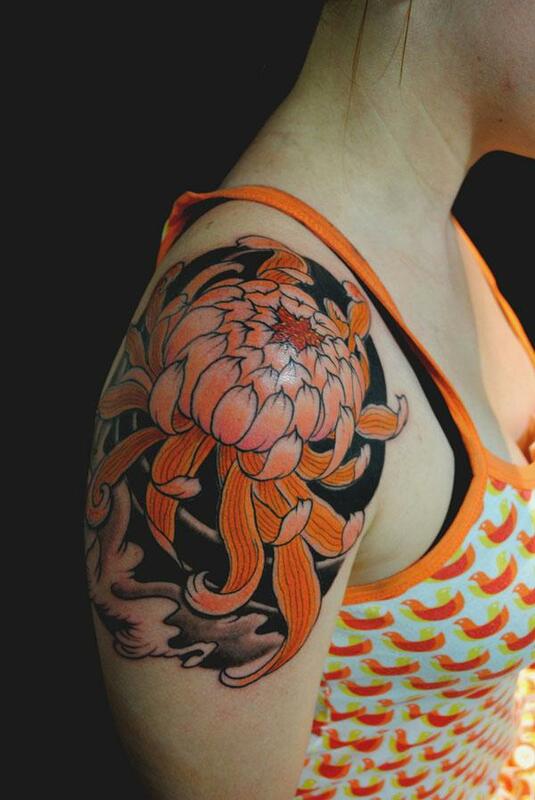 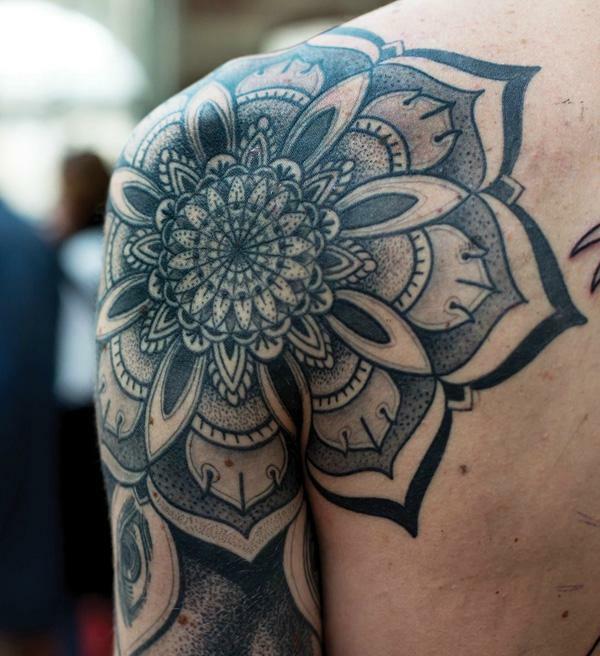 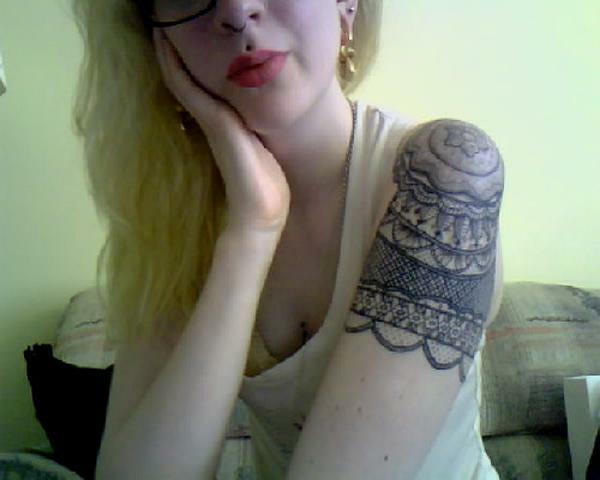 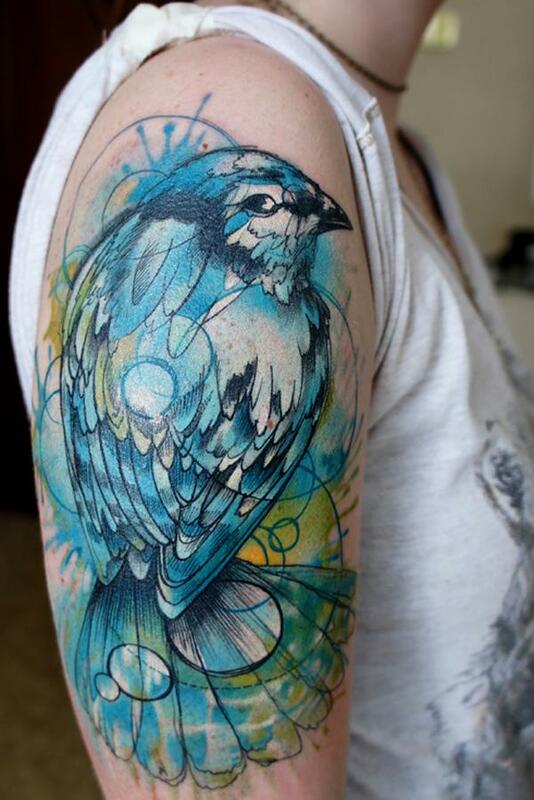 In this post, I collected 40 quarter sleeve tattoos for your inspiration. 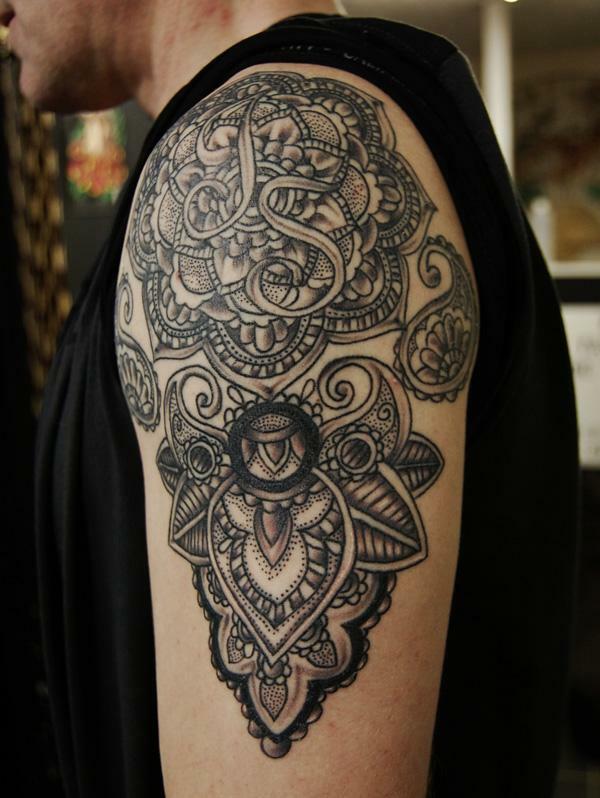 If you like one of them, do Pin It.